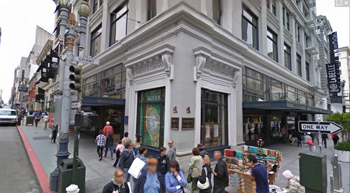 Edmund Weber Jewelers is located in the heart of downtown San Francisco. We are on the 3rd floor of the Shreve Building at 210 Post Street, about a block away from Union Square. Feel free to drop by our showroom in suite #308 between the ours of 10am-12 and 1-5pm (Monday through Thursday, Friday by appointment) and have a look around!